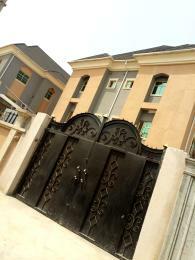 Properties for rent in Agege comes in form of both residential and commercial properties. 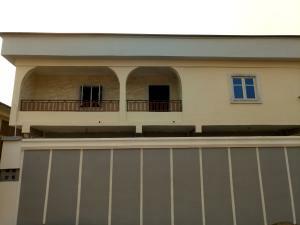 Though Agege is an old town ruled by a traditional ruler known as the Oba of Lagos, the properties there are quite old but renovation has taken the light of the day in Agege to make properties have a touch of modernity and also take beautiful forms. 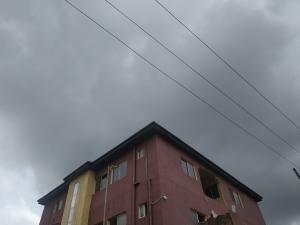 Agege is a suburb situated in Lagos state under the Ikeja Local Government Area. 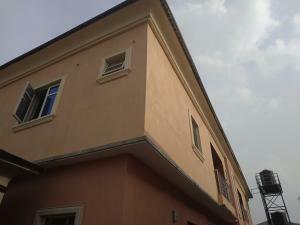 Agege area was built up in 1770 by the indigenes of Lagos State, the Aworis. Agege became popular owing to the development of the Lagos-Abeokuta Railway line built by the British Colonial Government between the years 1895 and 1911. 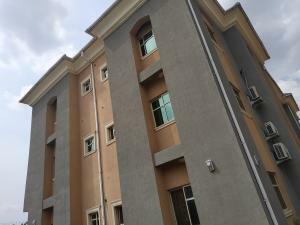 A landmark in Agege is the National Youth Service Corps(NYSC) permanent orientation camp. 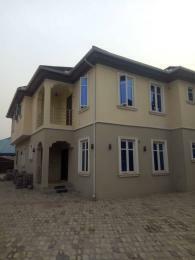 Residential properties in Agege are well located away from the business central to pose a serene neighbourhood away from the bubbly ambience of Agege. 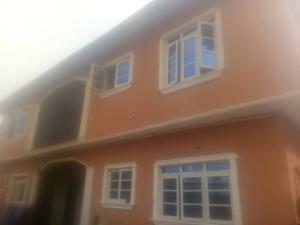 Prime locations where you can find property for rent in Agege include; Agbotikuyo, Cement, Fagba, Ifako, Iju-Ishaga, LSDPC Estate, Mulero and Pen Cinema to mention a few. The bubbly atmosphere Agege offers can be felt in Oko-Oba thus, there are loads of fascinating spots to visit inside and outside the region. 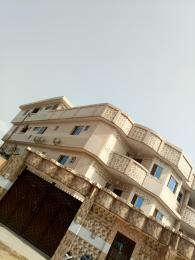 The city has in late time turn into a key area for most recreation and friendliness focuses. 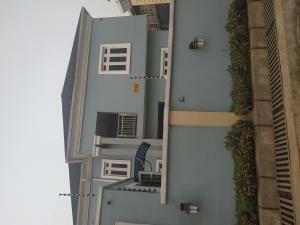 House for rent in Agege are not outrightly pricey but have prices that vary on location. 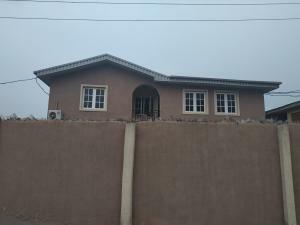 Bungalow for rent in Agege with three bedrooms is at the rate of N600,000 to N700,000 per year, duplex for rent in Agege is within the price range of N400,000 to N1,500,000 per year, flats for rent in Agege, putting into consideration the number of rooms they have, cost between N350,000 to N800,000. 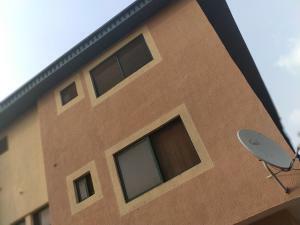 Smaller apartment such as the mini flat and self-contain for rent in Agege has rent prices between N250,000 to N400,000 per year. 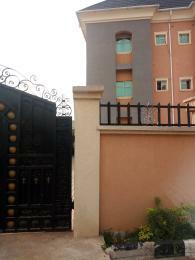 Commercial properties for rent in Agege come as office space, shops, warehouse and car wash to mention a few. 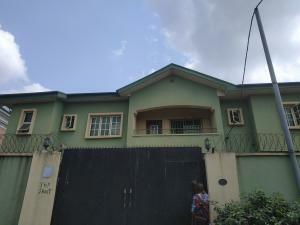 The prices of these commercial properties are exceptional owing to the fact that Agege is a prominent business district in Lagos with it being popular for hosting an Abattoir where people come from all nook and cranny of Lagos state to buy meat. 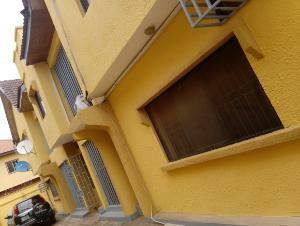 Places in Agege like Pen Cinema and its environs hosts a large number of shops, promoting business activities. 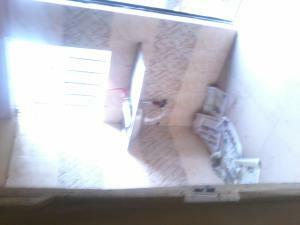 There are additionally various markets and shopping outlets around there. 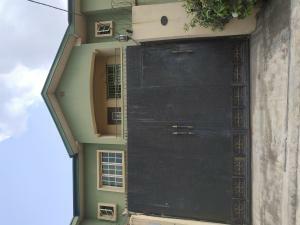 Agege is an ideal axis to rent a property as it is in close proximity to the State capital, Ikeja. 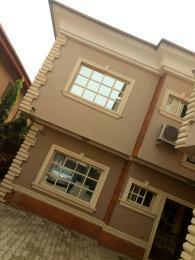 Those that cannot afford the office spaces for rent in Ikeja can settle for the ones in Agege. 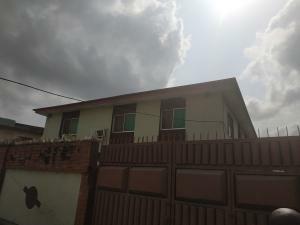 Office space for rent in Agege is between N200,000 to N2,000,000 per annum while strategically located shop for rent in Agege is within the price range N400,000 to N600,000 per year.